Carolyn Ives Gilman’s first novel, Halfway Human, was called “one of the most compelling explorations of gender and power in recent SF” by Locus. 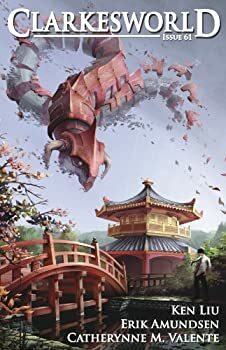 Some of her short fiction can be found in Aliens of the Heart and Candle in a Bottle, both from Aqueduct Press, and in Arkfall and The Ice Owl, from Arc Manor. 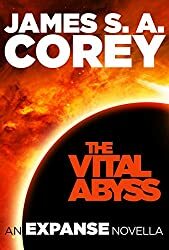 Her short fiction has appeared in Fantasy and Science Fiction, The Year’s Best Science Fiction, Lightspeed, Phantom Drift, Bending the Landscape, Interzone, Universe, Full Spectrum, Realms of Fantasy, and others. 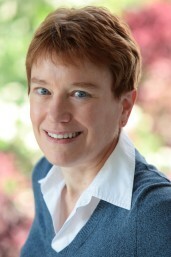 She has been nominated for the Nebula Award three times and for the Hugo once. 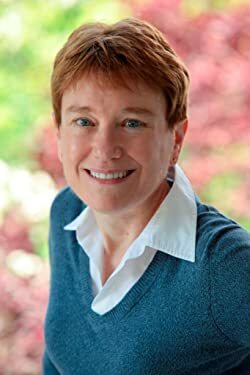 In her professional career, Gilman is a historian specializing in 18th- and early 19th-century North American history, particularly frontier and Native history. She lives in Washington, D.C. and works at the National Museum of the American Indian. CLICK HERE FOR MORE TITLES BY CAROLYN IVES GILMAN. 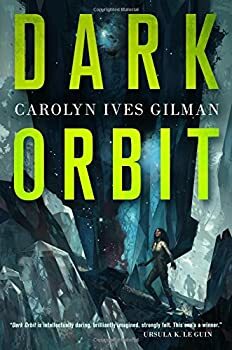 Dark Orbit by Carolyn Ives Gilman is a smart, thought-provoking First Contact novel that delves into questions of human perception, identity, and knowledge construction. The philosophical questions are layered atop a plot that, even if it isn’t the strength of the novel, is more than serviceable, keeping the reader’s surface attention even as the larger ideas beckon one into deeper waters.